"We use Sketch for the design, InVision for prototyping, and Preely as a high-speed way to test our assumptions. 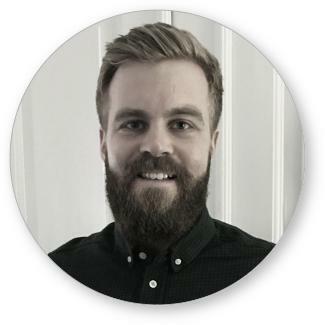 It's an extremely powerful constellation that has increased our product performance with 20-30%"
- Jonas Eilsø, Designer from AllerCP. No credit card needed. Free forever.